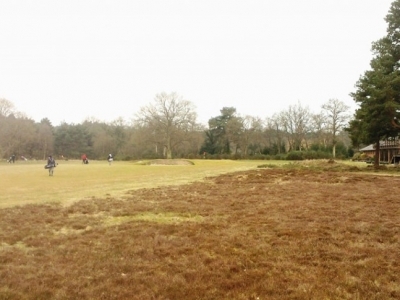 Weller Designs Ltd was chosen to take on the remodelling of the fourth hole at Hankley Common Golf Club – one of the UK’s finest heathland courses, which is continually listed within the top 50 best courses to play. The club felt that the fourth hole did not live up its high standards so we advised on a change to the layout and to reconfigure the line of the fairway through the use of new bunkers and heather planting. 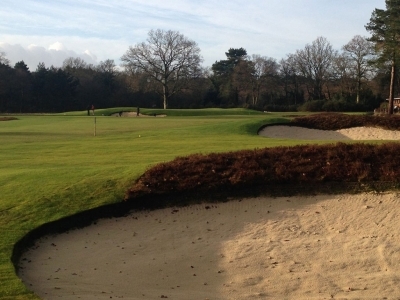 We also completely remodelled the Green complex, introducing a variety of pin positions as well as new slopes and swales to catch errant shots and to create challenging chip shots from around the Green. 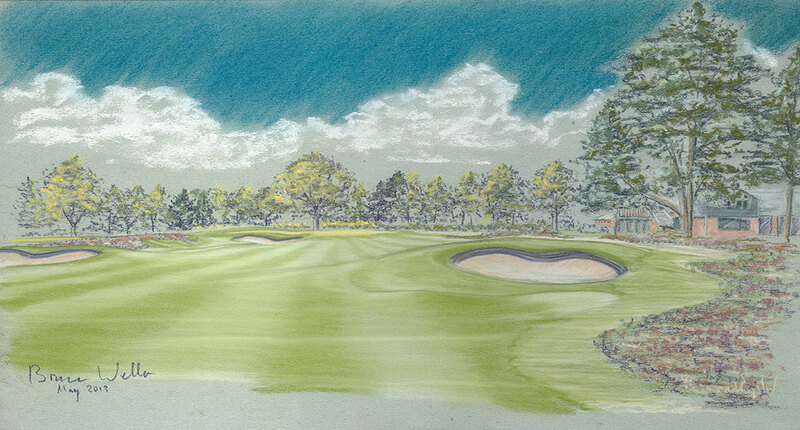 Click the images below to view larger versions and description. 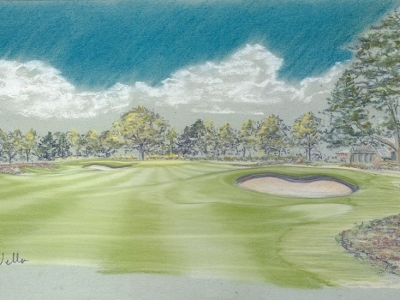 Weller Designs has been instrumental in achieving the creation of a fantastic new fourth hole on a course that is renowned for its high-quality design and historical importance.